We will be working Thursday, Friday, Saturday, and Sunday from 8:30 to 12:30. All tools will be provided. 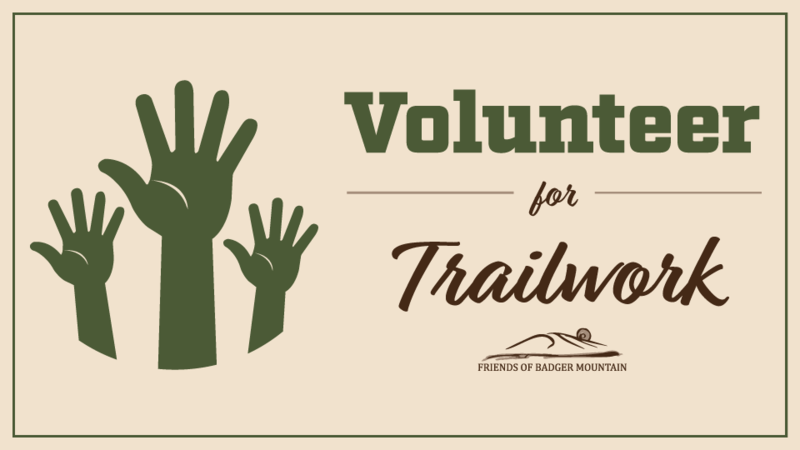 Volunteers will need to bring work gloves, water and snacks with a pack to carry them, and dress for the weather forecast. There isn’t any work for preteens and younger.